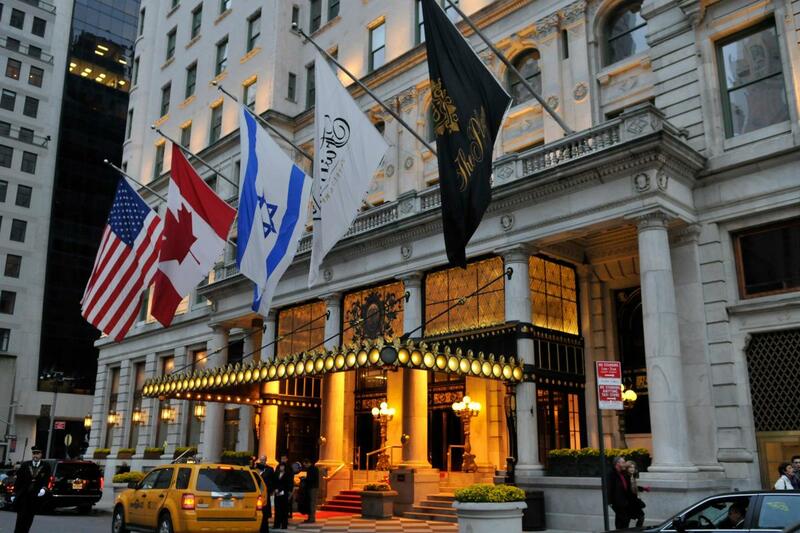 This planning group in New York City’s historic Plaza Hotel caters to unforgettable weddings, lavish parties, fundraising events and more. The Plaza features an unprecedented 21,000 square feet of meeting space, with seven state-of-the-art meeting rooms. 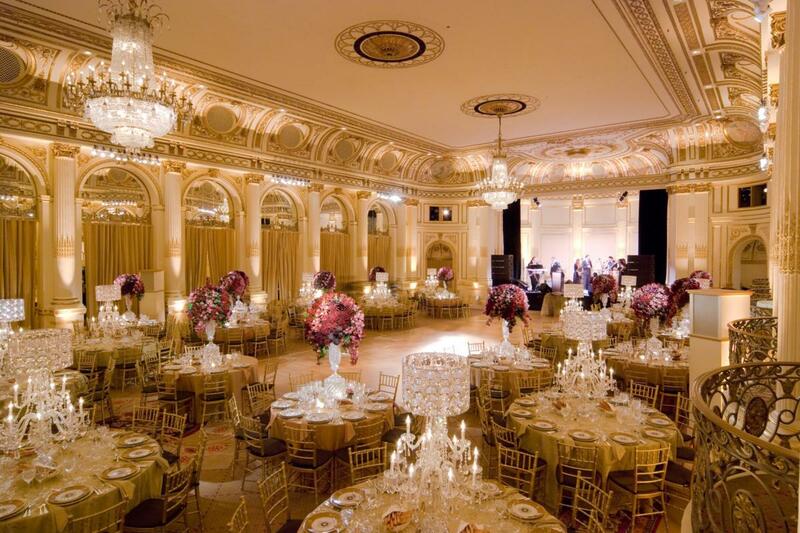 There’s also the breathtaking Grand Ballroom. If you’re lucky, maybe Eloise will make a special guest appearance.